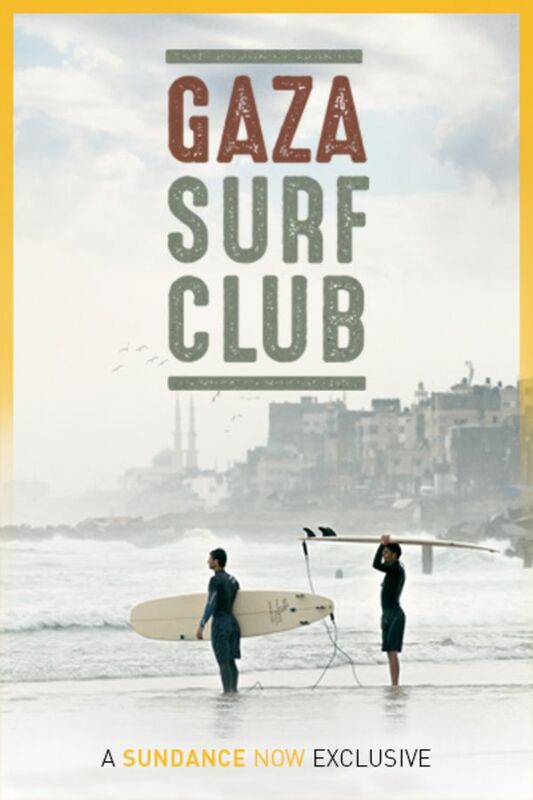 The popular surf-doc genre gets a fresh spin in this inspiring and provocative documentary about amateur surfers in the Palestinian Gaza Strip, a site of conflict for many years. Ibrahim, 23, dreams of surfing in Hawaii with the pros, but his visa application has been denied five times. Sabah’s father taught her to surf as a young girl, but once she hit puberty surfing was off-limits. Abu Jay, 42, teaches others in his community how to ride waves and protect their hard-to-come by surfboards. A portrait of people who dare to dream beyond the confines of their reality, and a welcome glimpse of Palestine that goes beyond what the mainstream media dares to show. Wonderful story contrasting life in the bombed out ME with the opulence of the West. Truly a gem of exposing how cultural exchanges are still possible half a world away.